Ready for that Cyborg upgrade? Is Seven of Nine, Tertiary Adjunct of Unimatrix Zero One of the USS Voyager your hero? Are you chomping at the bit to upgrade your natural “hardware” with advanced cyborg-like technology? 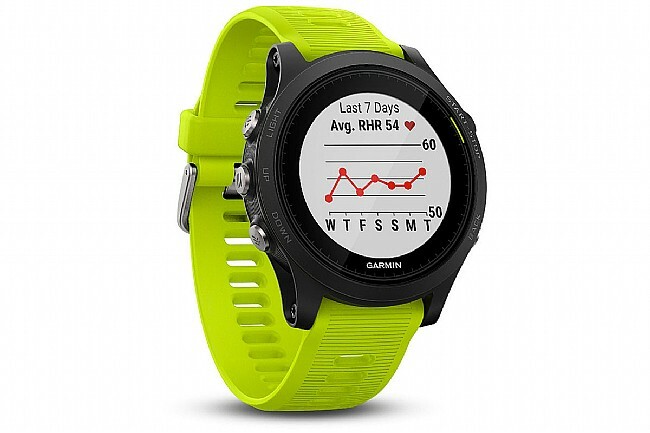 The Forerunner 935 Tri Bundle GPS Watch from Garmin is the answer you’ve been looking for. 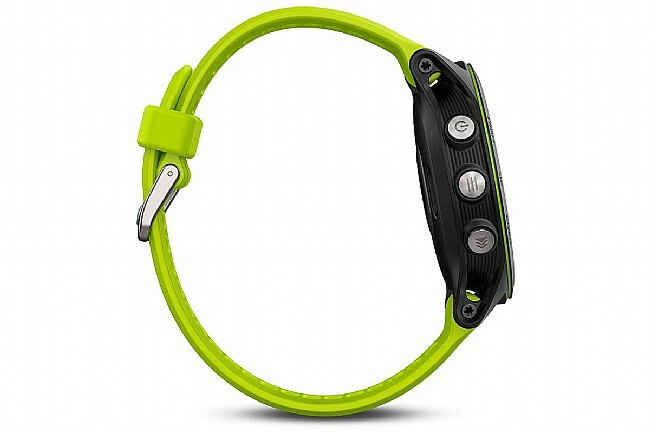 The Forerunner 935 sports a minimalist, lightweight design and is customizable with Garmin’s QuickFit bands that come in silicone, stainless steel and leather, adaptable to any occasion so you never have to go without your watch; with its seemingly innumerable features for a multitude of sports and daily living, you won’t want to take it off. 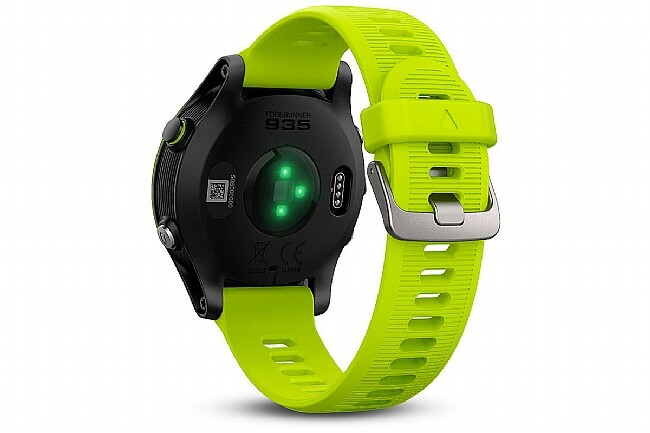 Featuring advanced biomechanical analysis of certain activities with the compatible heart-rate chest strap or Running Dynamics Pod, training load feedback, sleep analysis measuring periods of movement and depth of sleep, and race prediction based on stored training data, the Forerunner 935 will help you become a diligent student of your sport, train with precision, and mow down the competition. 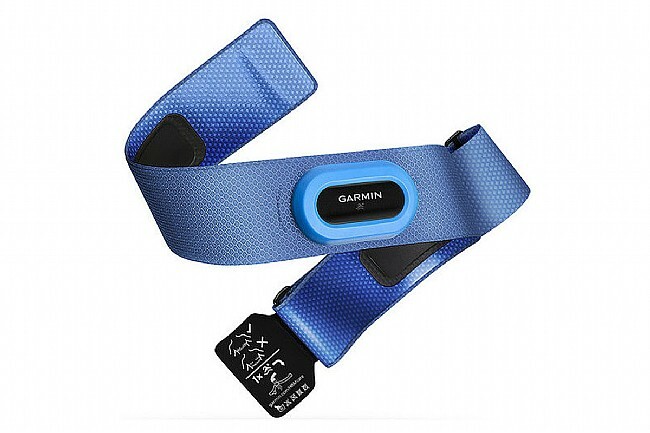 From running to rowing and even golfing, the Forerunner 935 has your back. Do you Strava? 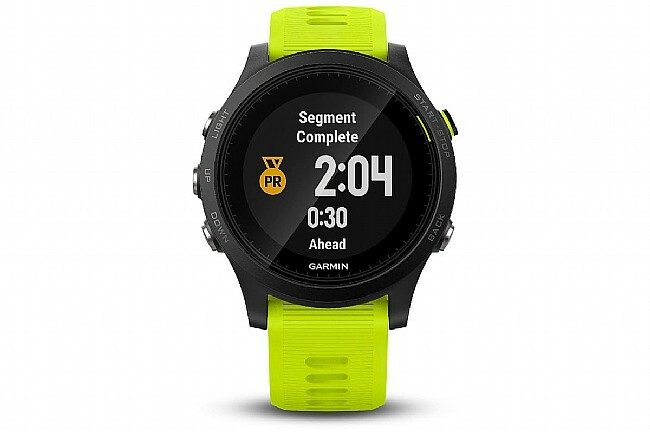 The Forerunner 935 is compatible with Strava so you can receive live feedback via Strava Live Segments (for Strava Premium members) and automatically upload activities to share, compare and analyze. 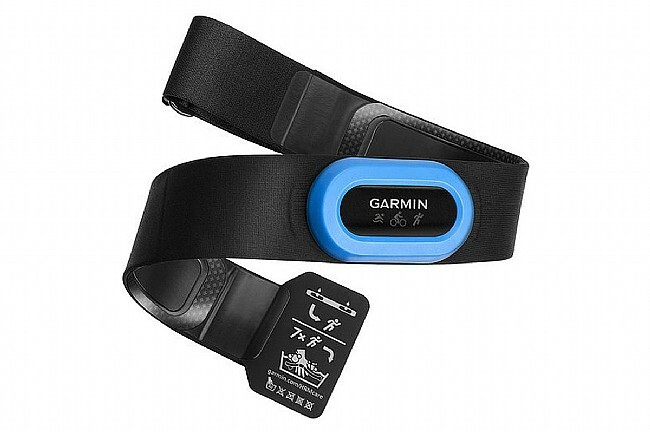 Do you already create custom workouts with Garmin Connect or TrainingPeaks Connect IQ? 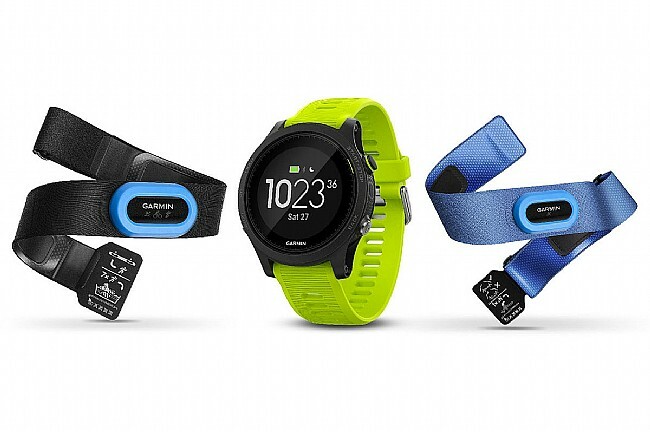 You can sync and upload your workouts in those apps to the Forerunner 935 too. By syncing with TrainingPeaks Connect IQ, you can receive real-time step-by-step guidance during your workout to keep you on track. 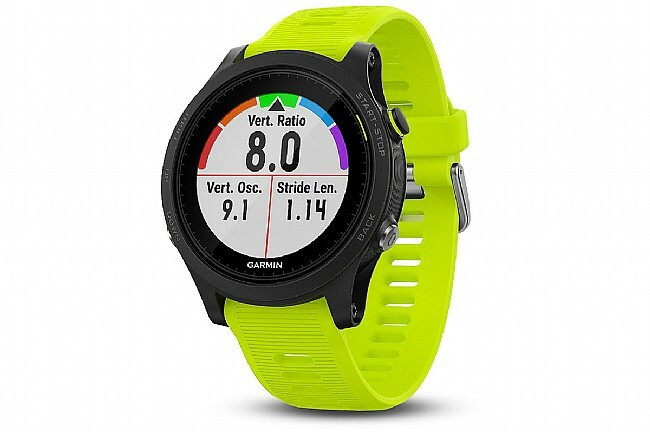 You’ll never find yourself frustrated with the interface of the Forerunner 935 thanks to only a handful of buttons that make it easy to remember the function of each, a large glass watch face, and a high-resolution display that provides clear, crisp images and data.